PLAN YOU NEXT SAILING IN GREECE! 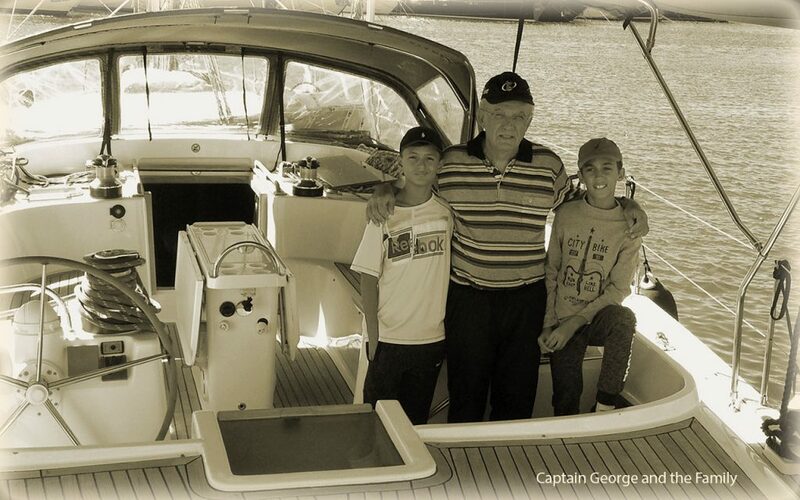 Christianna Yachts is a family owned company which originates from our father’s great passion for sailing in Greece. This passion was denatured to our first sailing yacht, on which we enjoyed our summer holidays sailing around the Greek islands and uncovering the unique beauty of the Greek polynesia with the contradicting landscapes of the Cyclades, Dodecanese and Ionian islands. To sum up today we own a small fleet of yachts which we offer for charter, providing to our guests Top Quality, Authentic & Lasting sailing experiences as the ones we have since we were children. 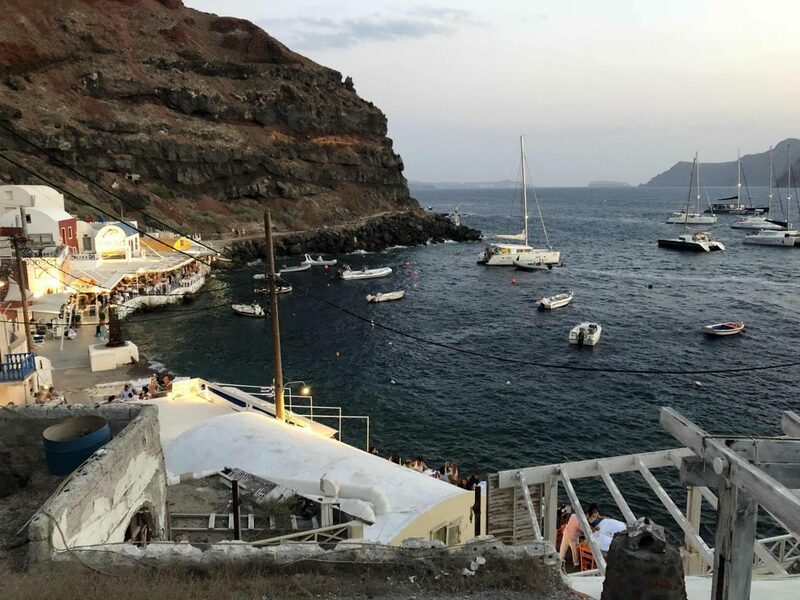 With more than 4,000 Greek islands every trip is a new exploration of the unknown beauty of the berthing place and home of the Greek Pantheon. In Christianna Yachts we offer tailor-made crewed cruises that will allow you to Discover the heavenly sceneries of the Greek islands that even HD cameras cannot depict, Swim in crystal blue waters, Feel the warmth of the sun that does not only affect your skin but your heart as well and sleep under the stars in sheltered bays that make you feel that you are actually living in a Dream. We don’t only offer very well maintained luxurious yachts, but also a crew that will guide you through the history of every island you visit, will show you places that remain untouched and will share with you our Greek Experience which is always developing with the new discoveries of every new adventure you have.